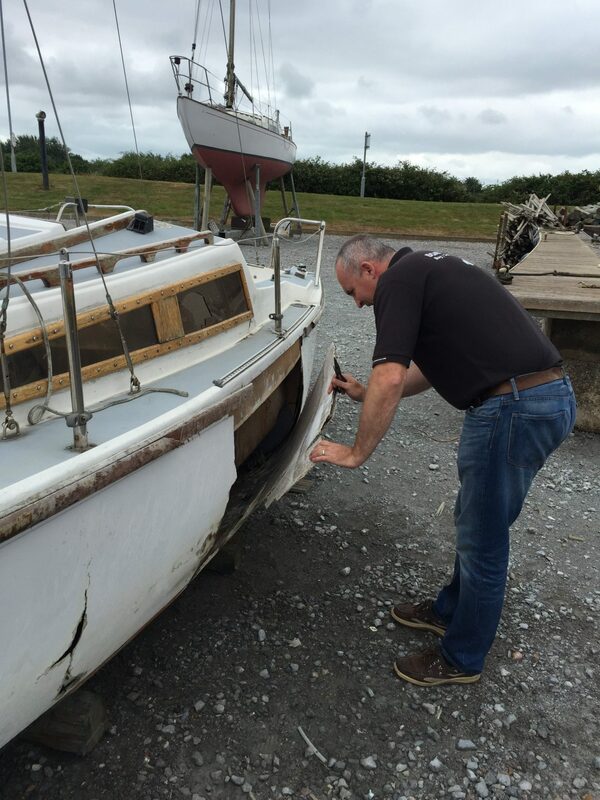 At Boatbreakers, we were recently asked to answer some questions from Asia Pacific Boating Magazine for an article they are writing about boat disposal and end of life boats. Below is a copy of the questions and our answers. Another article from the NautiExpo e-magazine site that we've recently enjoyed reading. 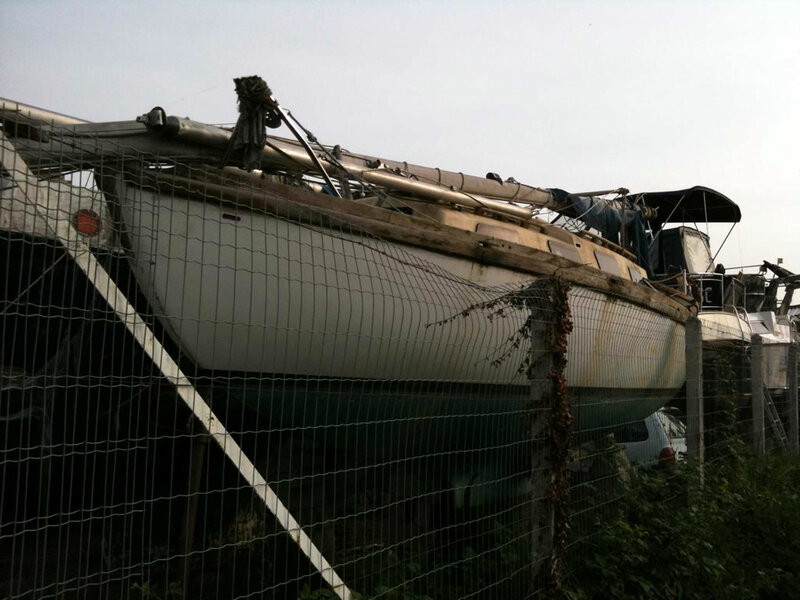 This time the article focuses around the Dutch practices of boat recycling. 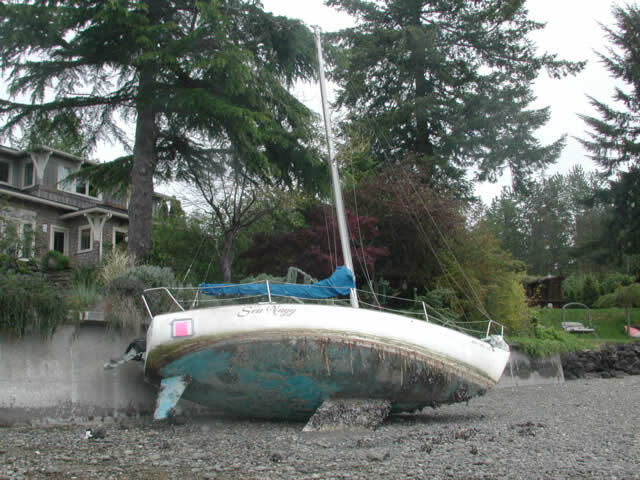 At Boatbreakers we always enjoy reading articles written about the subject of Boat Recycling. Recently we came across two articles on the NauticExpo e-magazine site that we found to be an interesting read. 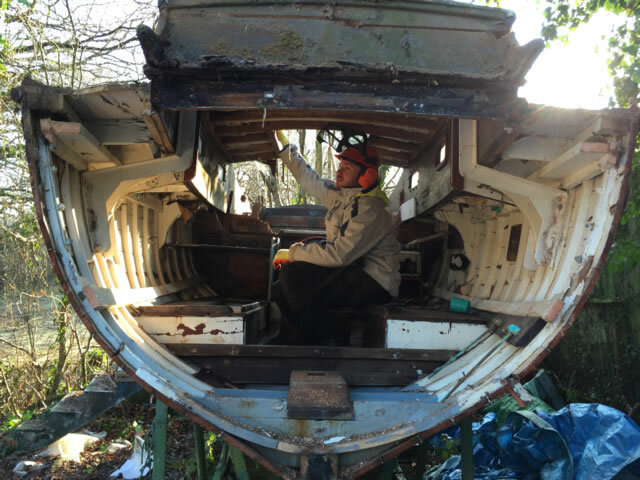 Boatbreakers may soon be involved in a British/French study in disposing of end of life boats. We were asked to write some text outlining what it is we do as a busniness. Whilst we wait to hear if the study will get the official go ahead we think the information in the statement might be interesting to read. 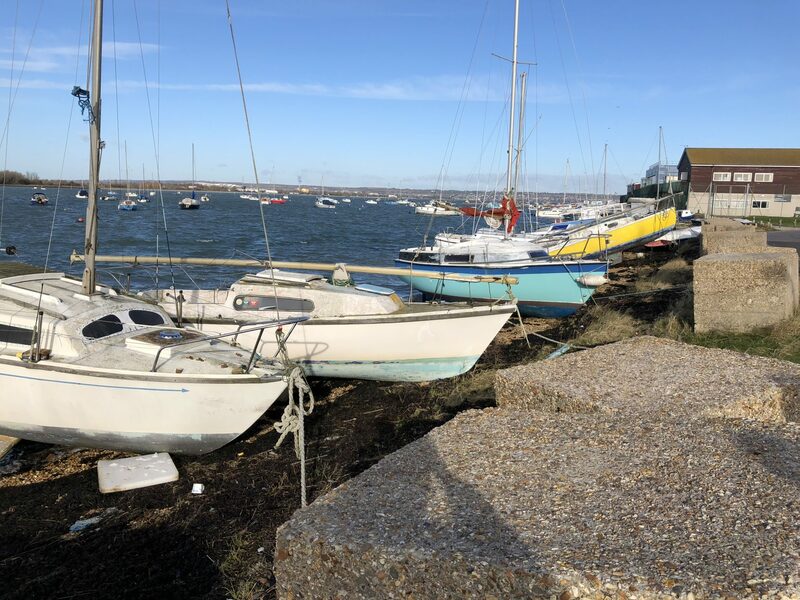 Harbours across the UK and Europe are inundated with abandoned yachts, according to new research. 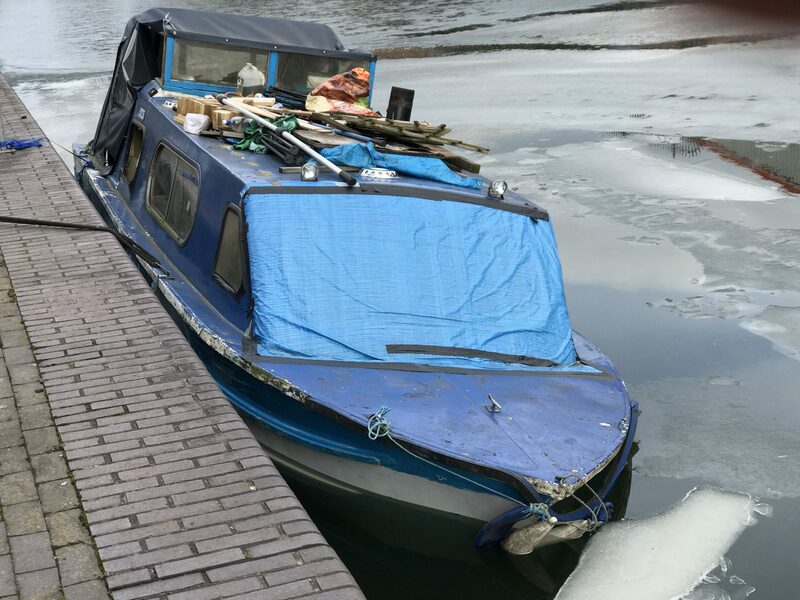 The European Union Boat Digest Project estimates that at least 6,600 and possibly as many as 23,600 boats are abandoned every year.